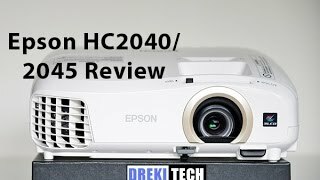 The home cinema 2045 1080p 3d miracast 3lcd home theater projector Projectors & Screen is manufactured by Epson and was added around April 2017. 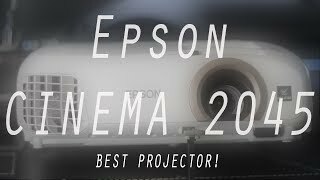 The best price for the Epson Home Cinema 2045 1080p in India is ₹ 82999 sold at ebay and available with free shipping and delivery within 10 DAYS WITHIN INDIA , 21 days OUTSIDE INDIA. 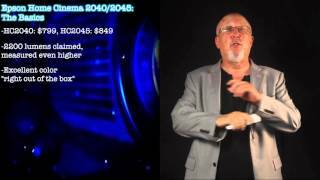 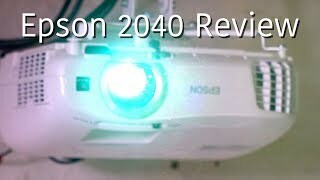 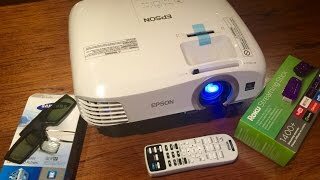 Epson Home Cinema 2045 Projector | Wireless | Clear Image | Super Bright!